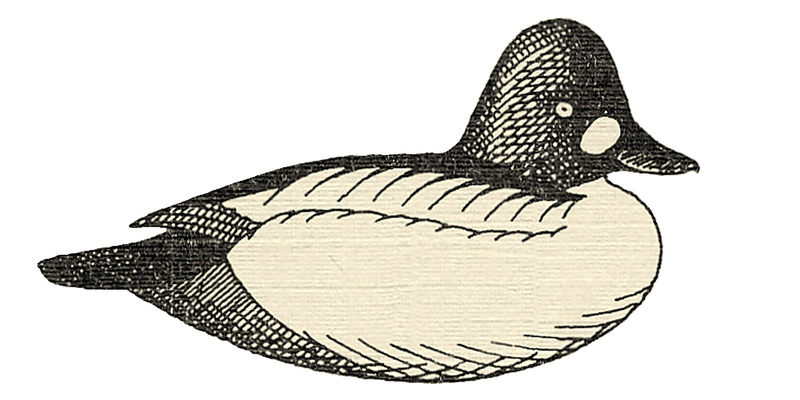 The Bufflehead – what I learned as Butterball on Great South Bay – is a beautiful bird. I have carved several “mantel piece” drakes over the years – but I believe this is the first pair of gunners I have ever painted. Steve, Nice Demo & finished Job on the buffelhead gunner. Should help a lot of people who lack the confidence in painting a decoy. I am using the same home depot Water based paints & some Traditions, or Golden also to get some finish colors.Cant take the Oder of oil based paints or thinners being on oxygen anymore.